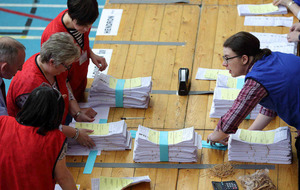 THERE was little change in North Antrim after the main political parties returned the same number of candidates to the assembly. 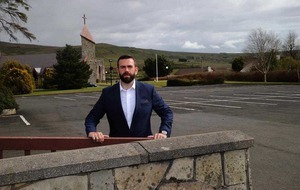 David McIlveen's failure to reclaim his Stormont seat was the only shock in the constituency after he was beaten by party colleague Phillip Logan. 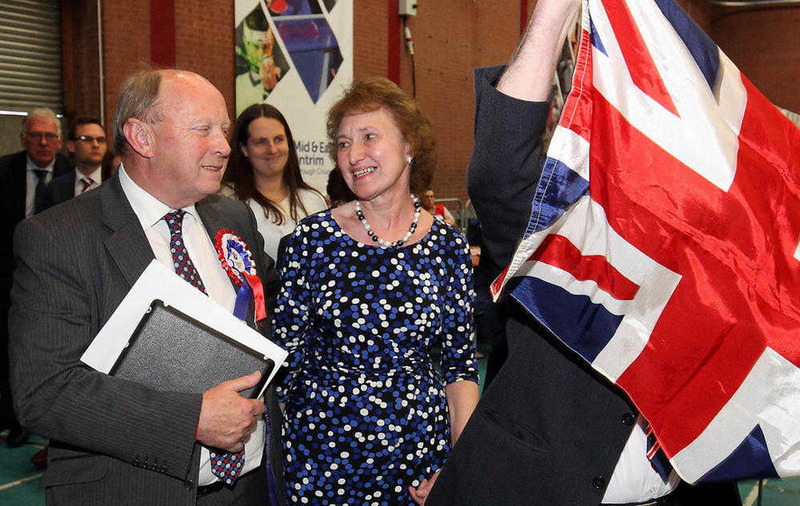 The TUV's Jim Allister had the bragging rights when he was the first candidate elected after polling 5,399 first preference votes - eclipsing the 4,061 he registered in the 2011 assembly election. 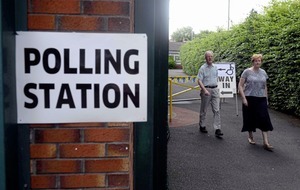 He was one of three candidates, along with the DUP's Paul Frew and Mervyn Storey, who were elected on Friday. Mr Allister relished his victory. "I look forward in the coming mandate to continuing the vital work of being the effective thorn in the flesh of DUP/Sinn Féin misrule and of continuing the battle for what is right," he said. "For what is right is still right and what is wrong is still wrong." 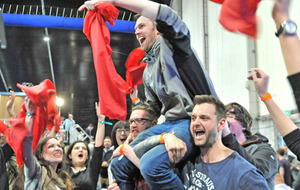 The DUP’s Paul Frew was elected on the eighth count and said he was delighted to top the poll with 5,429 first preference votes. “It’s about getting as many seats as possible, we pushed for four and could not get four in the end." He had sympathetic words for his colleague David McIlveen. “Unfortunately my colleague David McIlveen has lost out," he said. Former finance minister Mervyn Storey was always comfortable after raising 5,382 first preference votes. 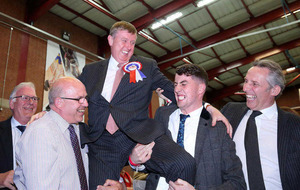 The UUP's Robin Swann and Daithi McKay (SF), along with Phillip Logan, were elected on Saturday. Mr Swann and McKay made it over the line after the SDLPs Connor Duncan was eliminated on the tenth count. Mr McKay, who secured 5,297 first preference votes, was the only nationalist to be returned in the staunchly unionist constituency. Viewed as one of the party's leading young lights he is now getting ready to enter his third term in office. 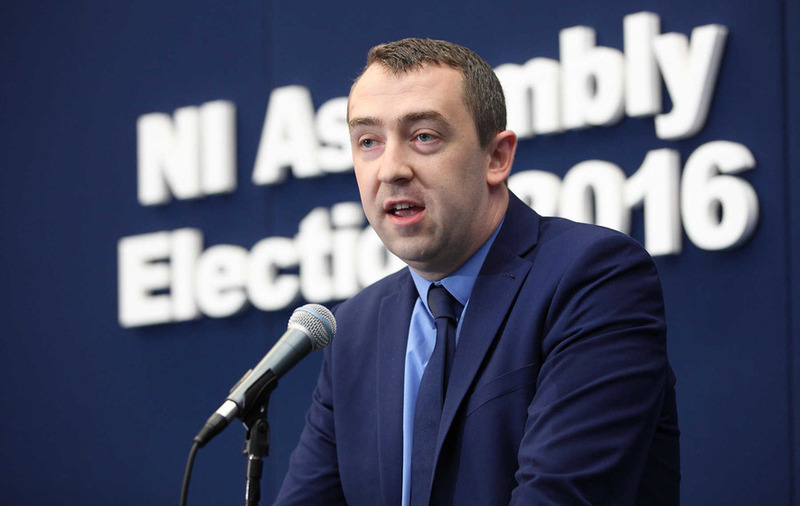 "It's clear that Sinn Féin have provided the only progressive voice in north Antrim," he said. "Over the next five years we need to continue to deliver in terms of equality and rights and I will be leading the way in that regard." The Sinn Féin man said there are challenges to be met in the assembly and his own constituency. "I think there are a lot more challenges in the assembly than before," he said. "In North Antrim there has been a lot of job loses and the challenge, not only for me but other MLAs, is to attract more investment and make sure North Antrim is treated seriously by Invest NI." The SDLP's candidate Connor Duncan, who polled 3093 first preference votes, took some positives from the campaign despite not winning a seat. "Our heads are held high," he said.